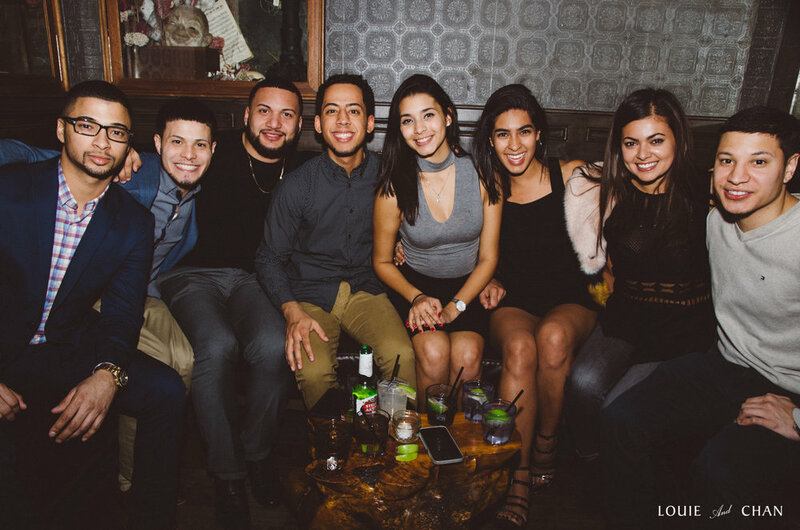 Whether you want a small intimate dinner or a birthday blowout with everyone you know, Louie and Chan can accommodate your birthday party needs. We have a private dining room and a large private lounge, both of which are available to be rented out for birthday parties. Louie and Chan has been “the” go to spot in the Lower East Side for birthdays since we opened. Our staff will work with you to make sure your party goes smoothly and leave your guests remembering your birthday for years to come! To discuss your birthday, give us a call at 212-837-2816 or fill out our booking inquiry form.